Back in June 2016 HP recalled a bunch of laptop batteries which could overheat and cause damage to property or person. In total, almost 41,000 batteries were recalled, but it turns out that wasn’t the end of the problem, because an additional 101,000 batteries have now been recalled, and HP offered for FREE replacement. If you own one of these laptops mentioned above, it’s worth to check the battery to see if it matches one of the codes stated above. 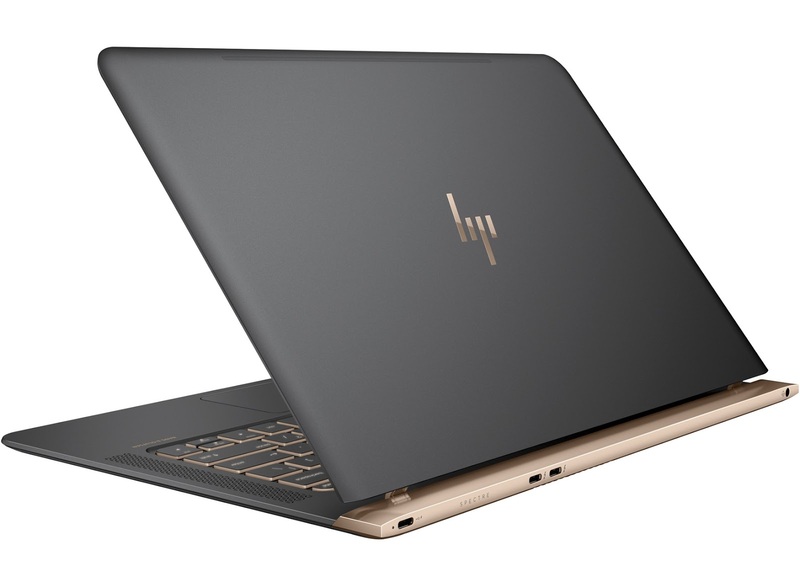 If it does, stop using the battery, remove it from the laptop, and prepare to return it to HP. You can still use your laptop without battery, through AC power. According to the US Consumer Product Safety Commission (CPSC) notice, HP has received an “additional report of the battery overheating, melting and charring and causing about $1,000 in property damage.” Lithium-ion batteries are prone to overheating and catching fire – the Samsung Note 7 is the perfect example – and this is far from the first time HP’s had battery troubles. It recalled hundreds of thousands of batteries over the past few years for the same reason. And until the electronics industry finds a better battery tech or a way to prevent lithium-ion-related mishaps, tech companies will have to continue dealing with the same issue.